Bakval luxurious condominium buildings – walk to beach and casino/restaurants! Bakval luxurious Townhouses – walk to beach and casino/restaurants! 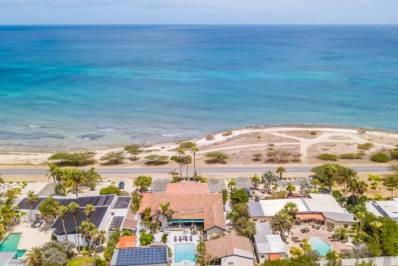 Oranjestad New Condos on the shore – Close to Casinos and Shopping! Spacious airy villa in Paradera, 10 minutes to all beaches! 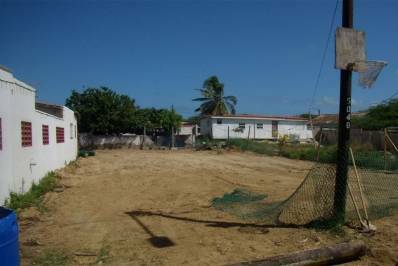 Bakval – State of the Art, Brand New Modern Walk to Beach Condo. Beautiful Semi-Furnished House For Rent in the Urataka Hills – REDUCED! Luxurious 2-story home in Palma Real! 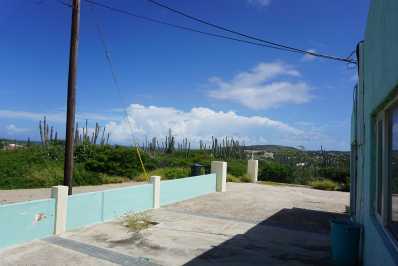 Spacious three bedroom, three bath house with its’ breathtaking view of the Caribbean! 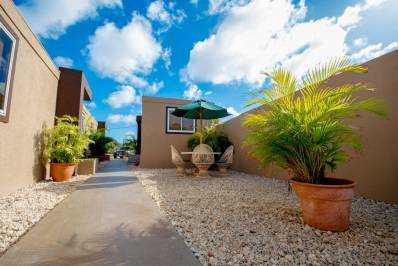 Palm Beach – Spacious studio walk to everything in Palm Beach! Arashi Right on the beach! Wonderful, spacious 8-bedroom villa and a dream come true!